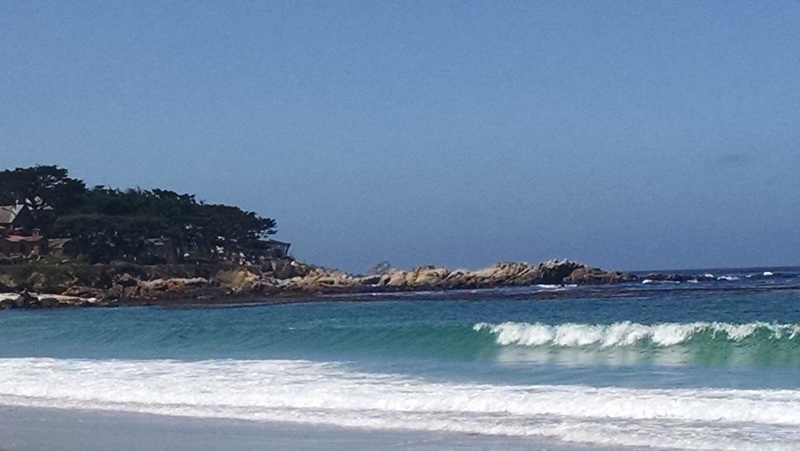 Carmel, CA. Home to amazing restaurants, stunning wines, fabulous beaches, world famous golf courses, and a city studded with classic history. This was very well done and super tasty. 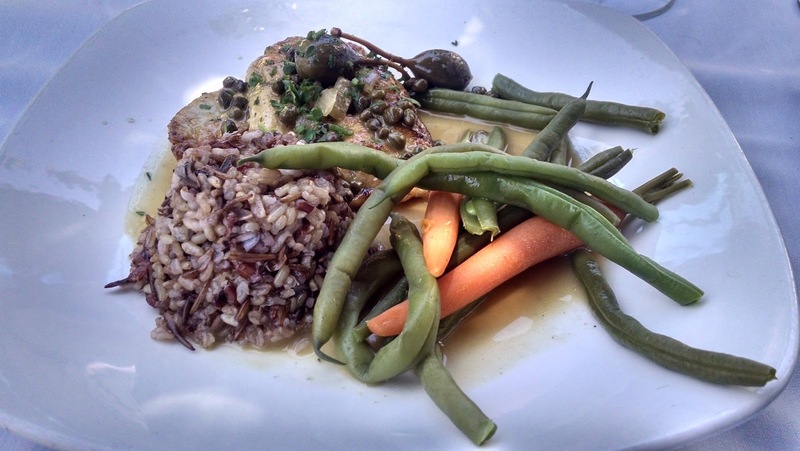 The chicken was moist and crispy, the lemon sauce had a little bit of acidity with a smooth finish, and capers that provided some bitter and spicy notes. I have made this before and plan on making it for you guys very soon! Looking for amazing wine? 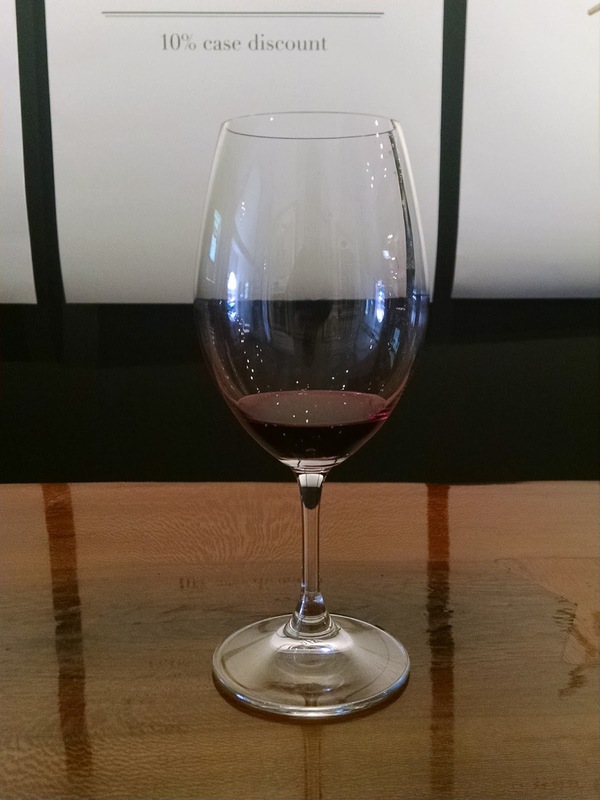 There are a ton of vineyards and tasting rooms in Carmel, but Figge Wines has to be one of the best. 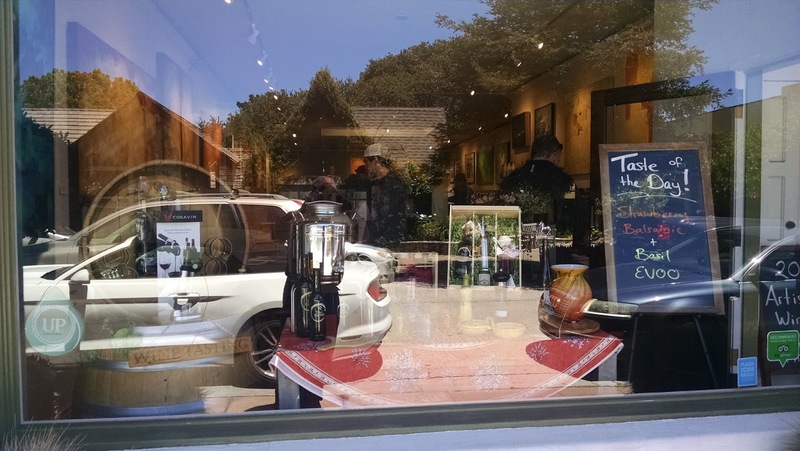 They had some amazing Pinot Grigios and Pinot Noirs, and the staff was amazing and friendly. 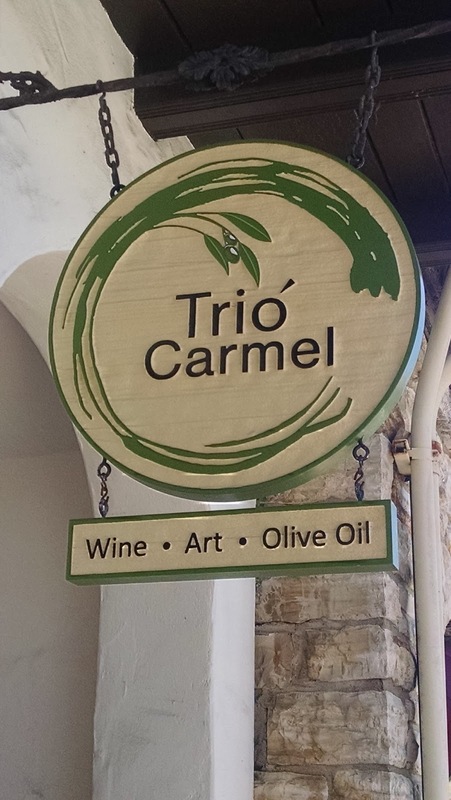 This was one of my favorite places in Carmel and it offered two of my favorite things, olive oil and balsamic vinegar. Okay, I must admit, I was so excited that I forgot to take pictures. The reason I forgot was because I was so busy staring at about 15 different types of olive oil and 20 types of balsamic vinegar. I am not kidding, this was an incredible stop! All different kinds of oils and vinegars, with all the products aged and imported from Italy. I could have spent the entire day just tasting the available inventory — oh, and it didn’t hurt they had a wine bar as well if you wanted to do that as well. Just as we were leaving there was a large group of people coming in to taste. This was a really cool place and well worth a visit. Alright, this is the what makes Carmel so amazing in my opinion. The beaches are stunning and the color of the ocean rivals that of Hawaii, in my opinion. Truthfully, I think this picture pretty well says it all. Go to Carmel. I had an amazing time and you will too! I promise! Look for more on my recent travels and food adventures coming soon!